Should I get VoIP, digital or hosted? Let our team help you decide what features and equipment you need that fit your business and budget. 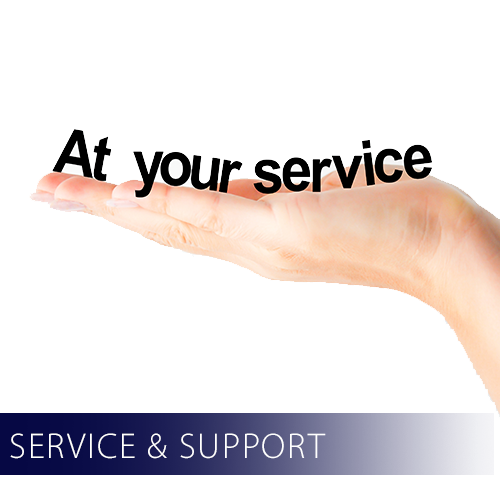 We offer site visits at an hourly rate, remote support or ask us about a maintenance program. One cable run to hundreds. We can handle the job. We can install your wiring for telephones, computers, cameras, TV’s, and speakers. Our team can also install fiber optic cabling. Our fiber and copper installations are all tested to specifications using Fluke networks test equipment. Sometimes you just need a reliable company to move your equipment to a differnet location and professionally install it without the headaches. Whether it’s down the street, or across the country, let us help you get the job done. 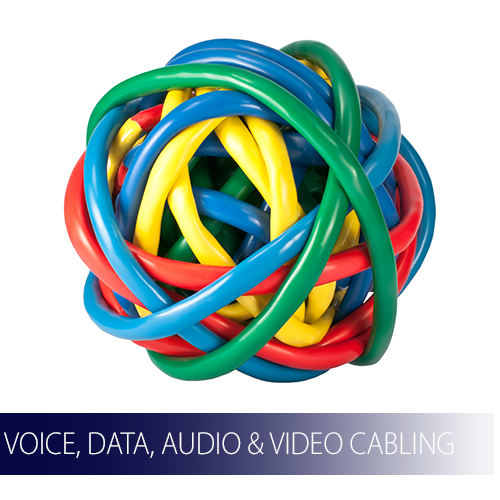 From basic one line installations to more complex full system integration, we can help. We have an extensive business partner network to install virtually anywhere in the United States. Project Management. From the start of an idea to after the installation, we can help you manage the project and receive the full benefits of your purchase. We have been selling, installing and servicing Avaya equipment since it was introduced. We can help you design the best product for your business at the right price. How many times have you wondered what else will this do? End user training can help you maximize your telephony features and uses. Name changes, password resets, and other simple changes shouldn’t cost you after the installation if you want to do them yourself. We can help with the training to accomplish this. 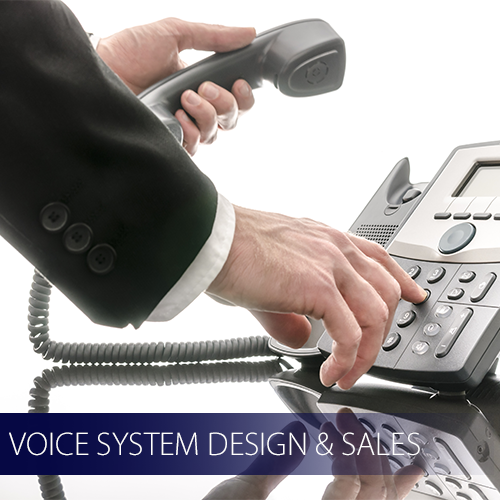 Remote support of your voice and data systems. Site visits are not always needed. Some repairs can be made at a fraction of the cost with remote support. At SCTI we provide our customers with the highest quality service that we can offer. We design, sell, repair, install and warranty all of our products with great pride. This includes all aspects of your business communication needs.